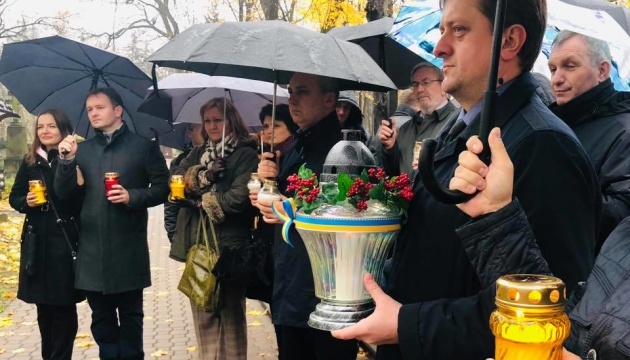 The international action “Light a candle of remembrance!” dedicated to the 85th anniversary of the Holodomor of 1932-33 in Ukraine was held in Tel Aviv, Warsaw, Prague, Brno and Liberec. 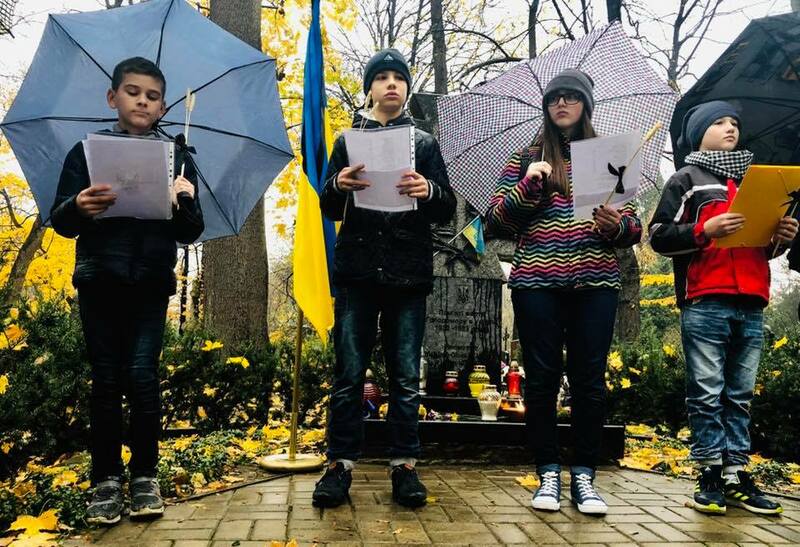 "On November 1, 2018, the international action “Light a candle of remembrance!” was held in Israel. 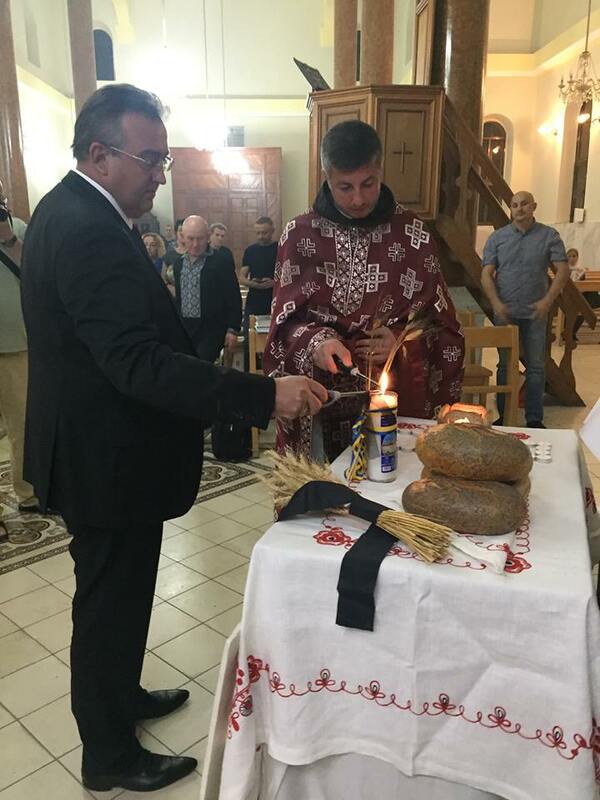 A divine liturgy for the victims of the Holodomor of 1932-33 was performed at the Melkite Greek Catholic Church of the Annunciation of the Blessed Virgin Mary in Tel Aviv," the Embassy of Ukraine in Israel posted on Facebook. 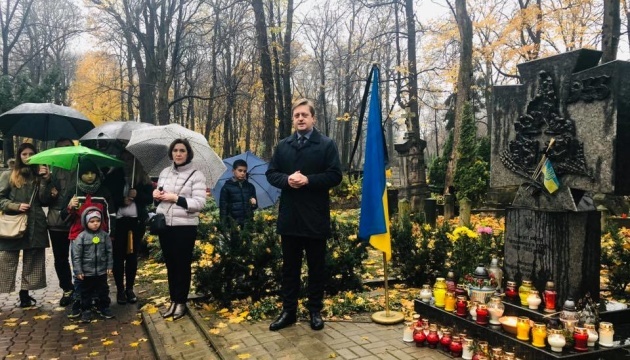 Ambassador of Ukraine to the State of Israel Hennadii Nadolenko told about the consequences of the Holodomor in Ukraine, stressing the need to preserve the memory of the crime of the Stalinist regime. 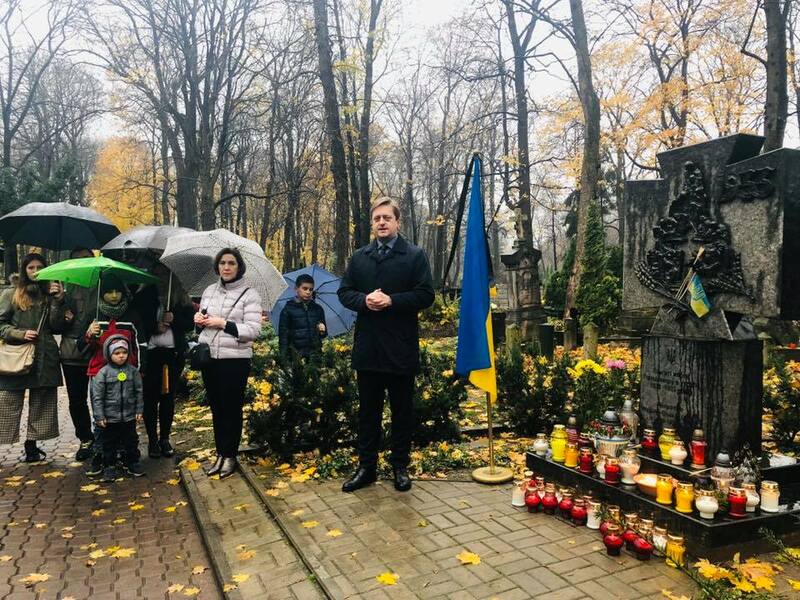 He also emphasized the importance of supporting Ukrainian community in recognizing the Holodomor of 1932-33 as an act of genocide against the Ukrainian people by Israel. 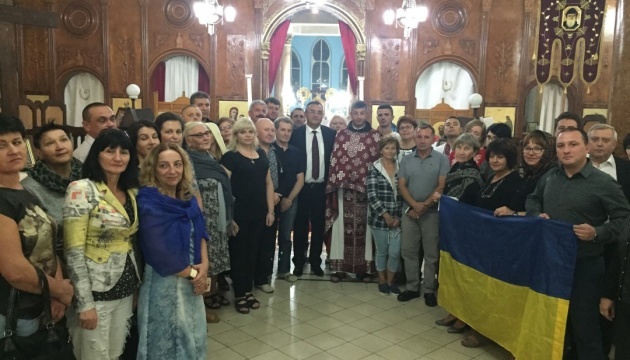 The event was organized by the Embassy of Ukraine in Israel and the Ukrainian Greek Catholic Church in the country. 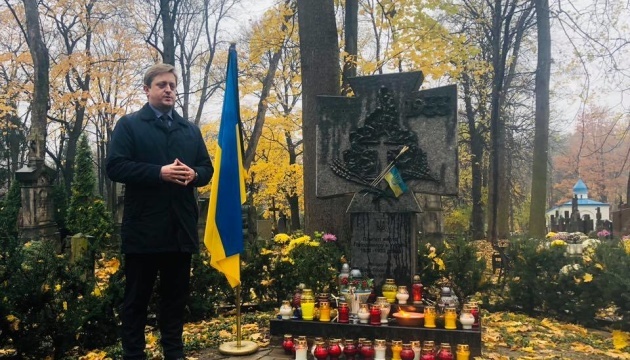 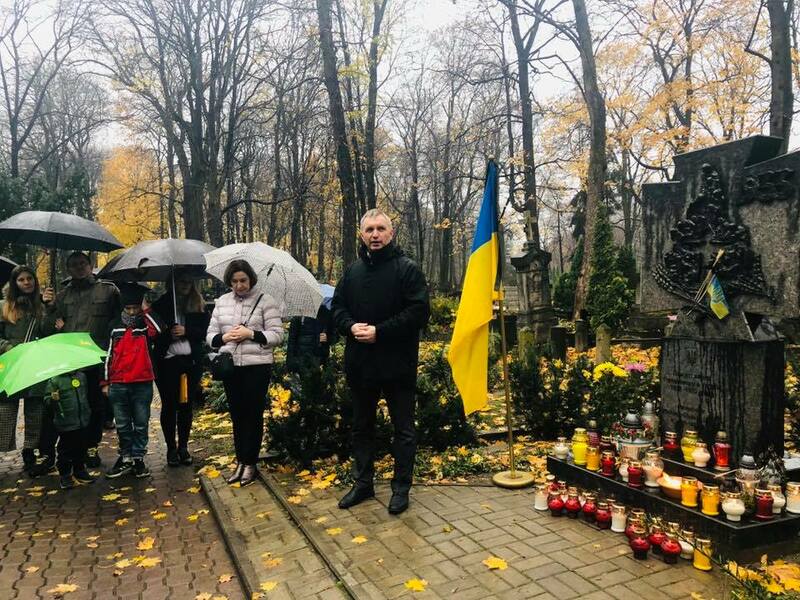 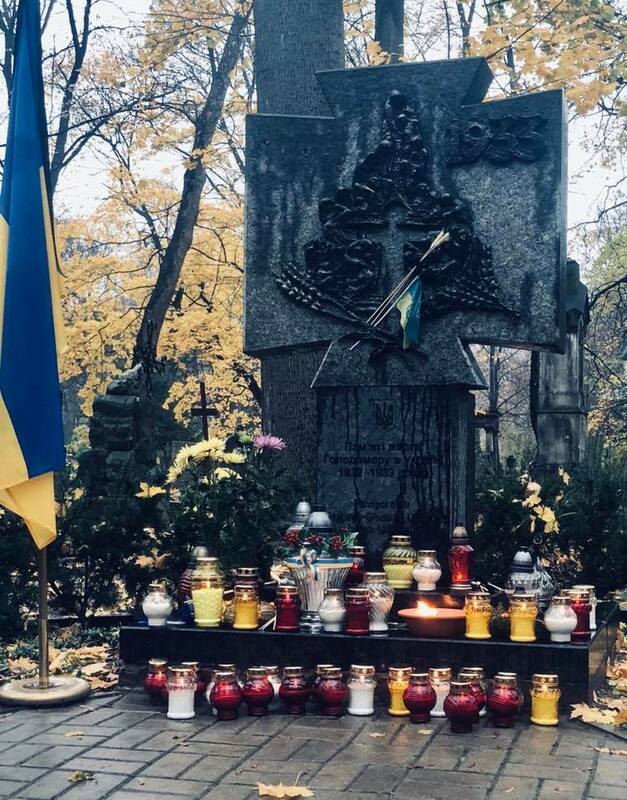 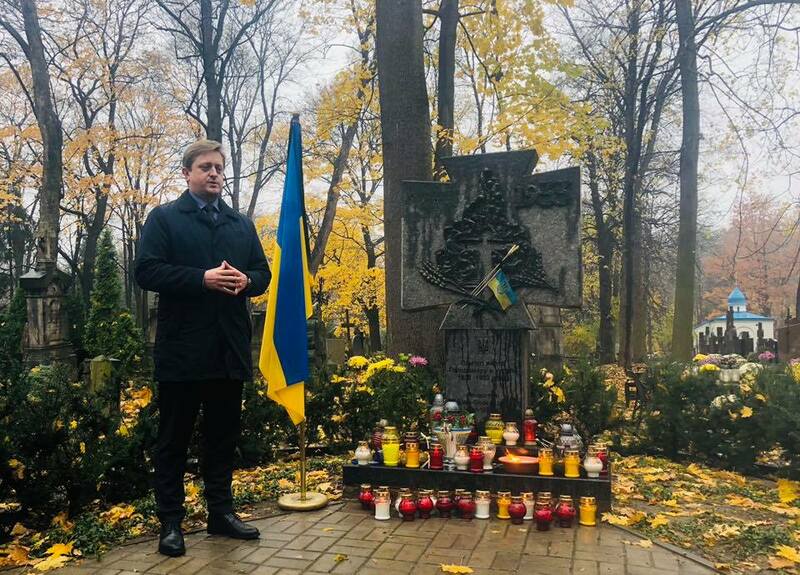 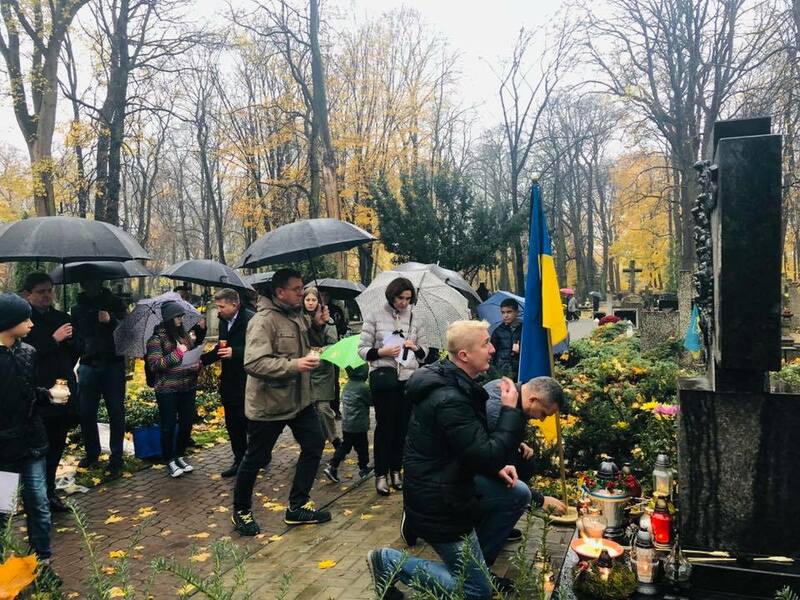 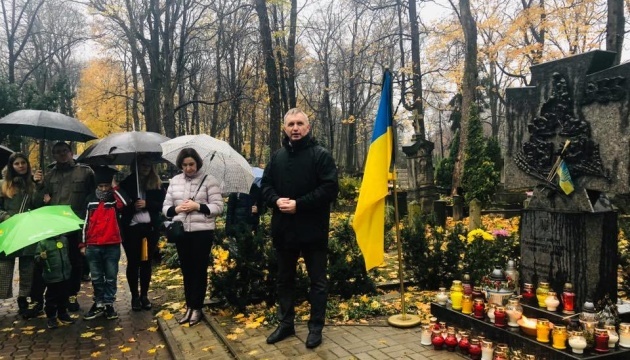 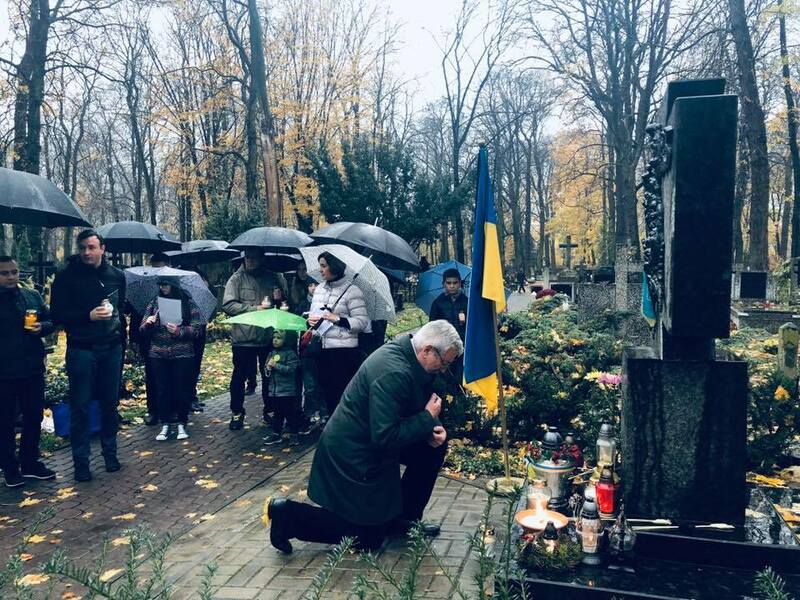 In addition, Ukrainians lit the candles of remembrance near the monument to the Holodomor victims in the Wolski cemetery in Warsaw. 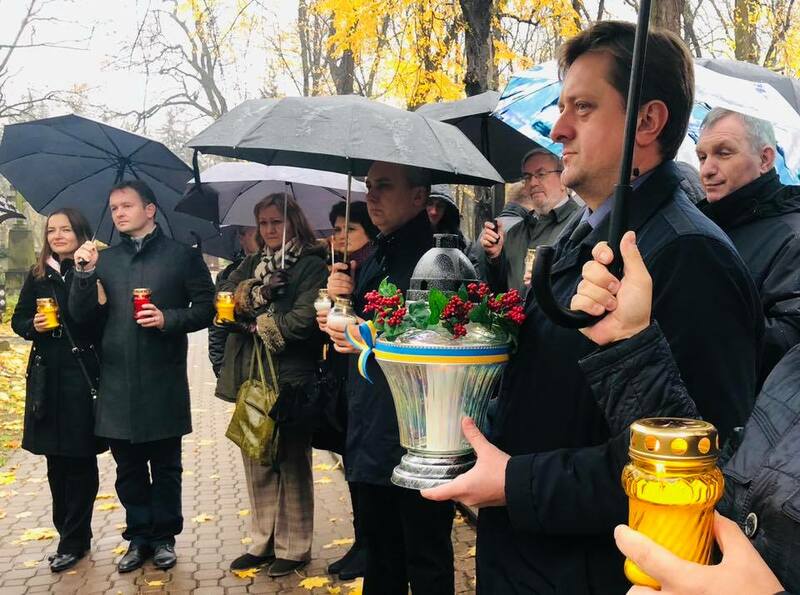 "Warsaw joined the international action ‘Light a candle of remembrance!’ dedicated to the 85th anniversary of the Holodomor of 1932-33 in Ukraine. 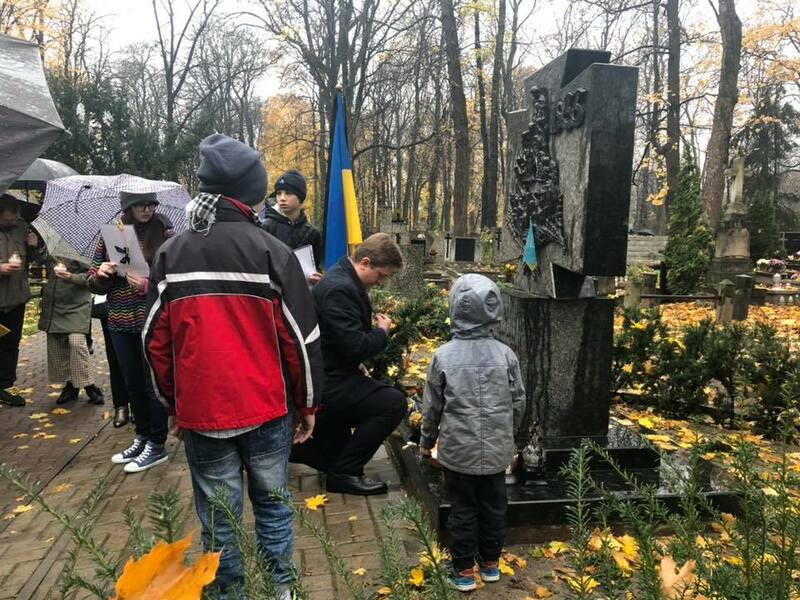 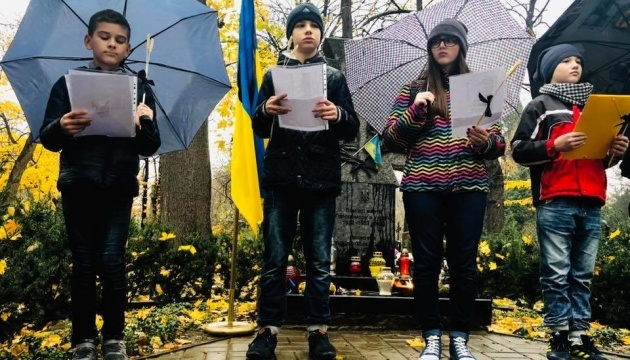 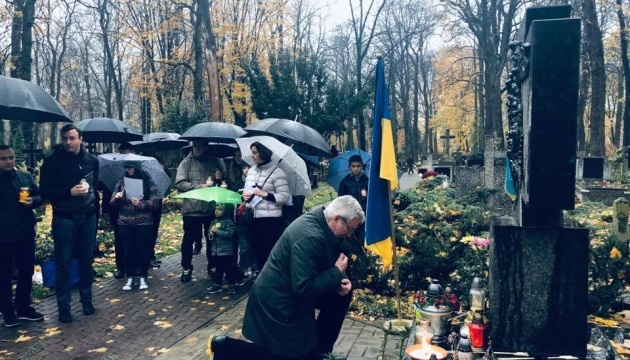 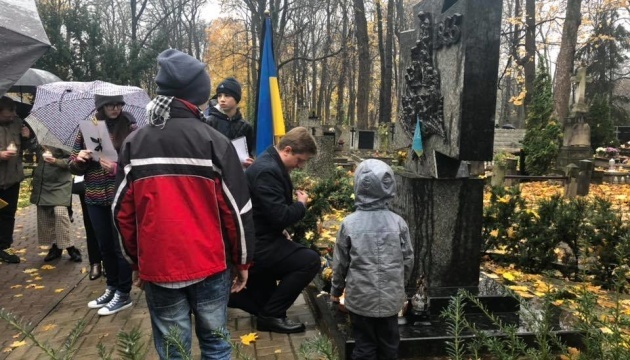 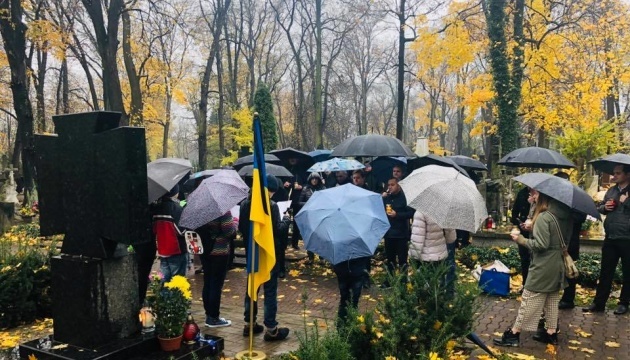 The members of Ukrainian community, the students of Ukrainian schools, the employees of the Embassy of Ukraine in Poland lit the candles in the Wolski Orthodox cemetery and read out the names of 85 children - innocent victims of the genocide of the Ukrainian people - near the memorial to the Holodomor victims," the Embassy of Ukraine in the Republic of Poland reports. 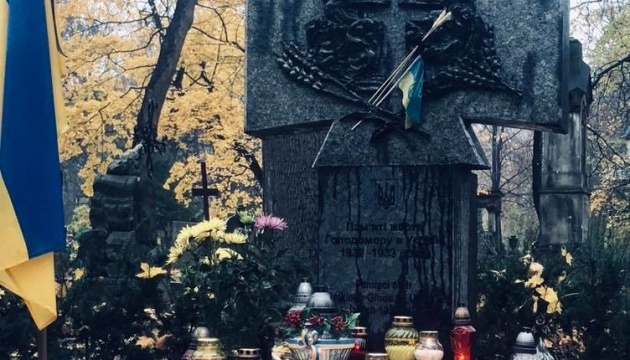 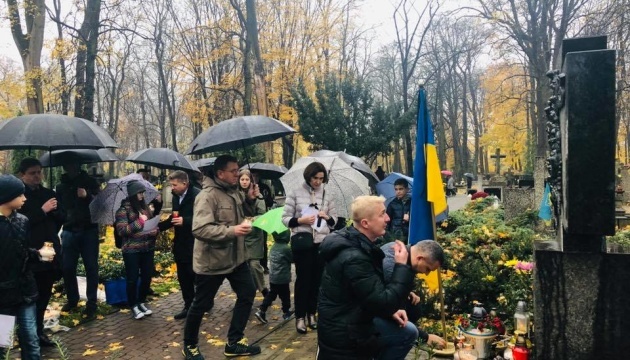 Several dozen Ukrainians and Czechs gathered at the Old Town Square in the historic center of Prague to honor the memory of millions of Ukrainians who died during the Holodomor of 1932-33 in Ukraine, Radio Liberty reports. 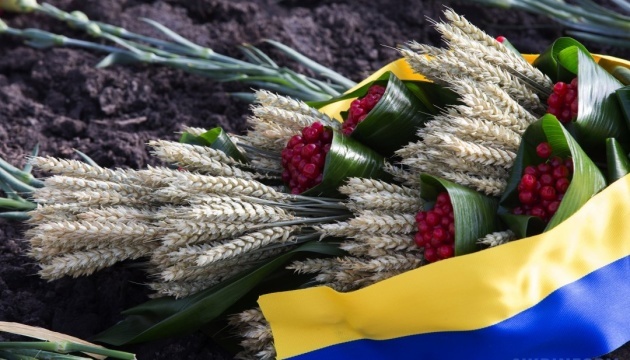 "It's hard to imagine that 75,000 people can die every day. 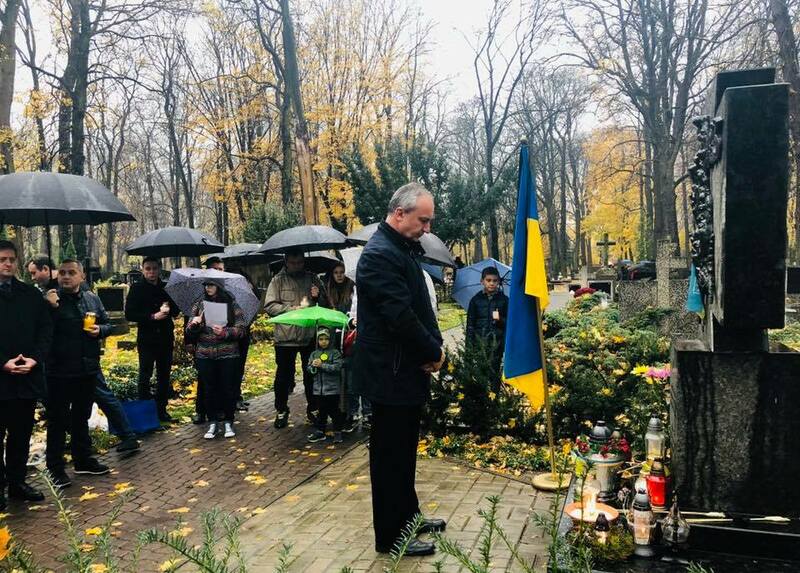 The genocide of the Ukrainian people dealt such a terrible blow at our nation that we still can not get rid of its consequences. 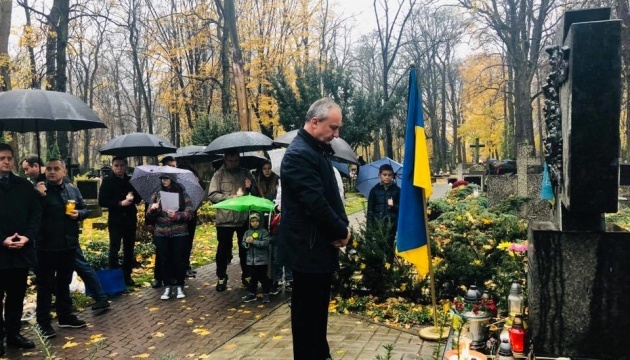 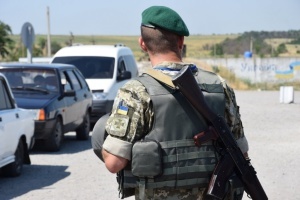 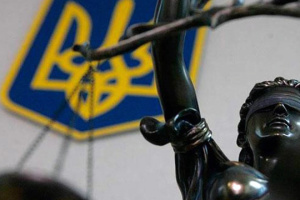 We all must not just remember this great tragedy of the Ukrainian people in our history, we must do everything possible to avoid the hybrid wars against Ukraine in the future," said Yevhen Perebyinis, the Ambassador of Ukraine to the Czech Republic. 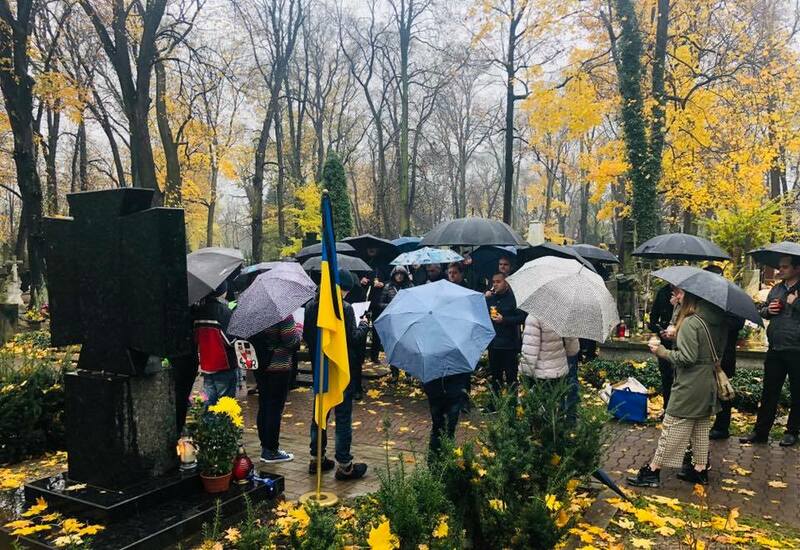 The event was organized by the Embassy of Ukraine in the Czech Republic and the EuroMaidan international association of Ukrainians. 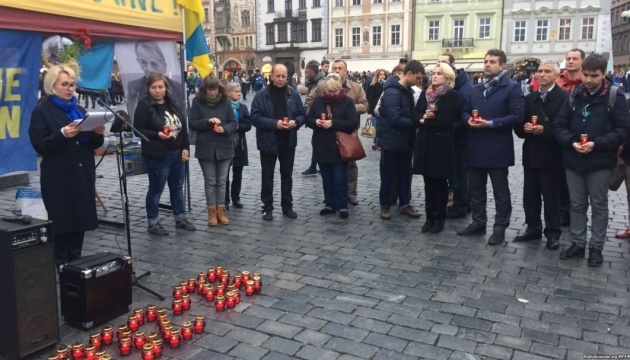 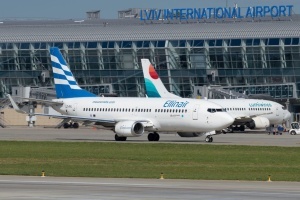 Apart from Prague, the cities of Brno and Liberec also joined the action in the Czech Republic.